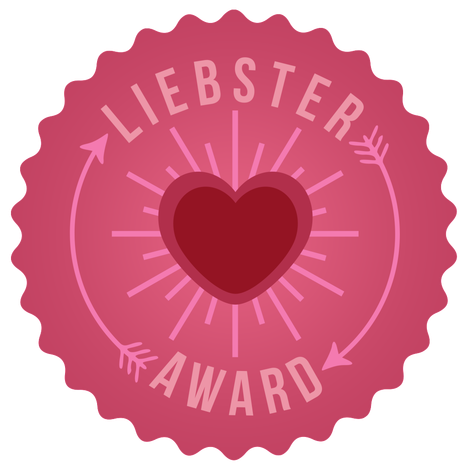 I am so thrilled to have been nominated by Anna from The Resident Talker for the Liebster award. 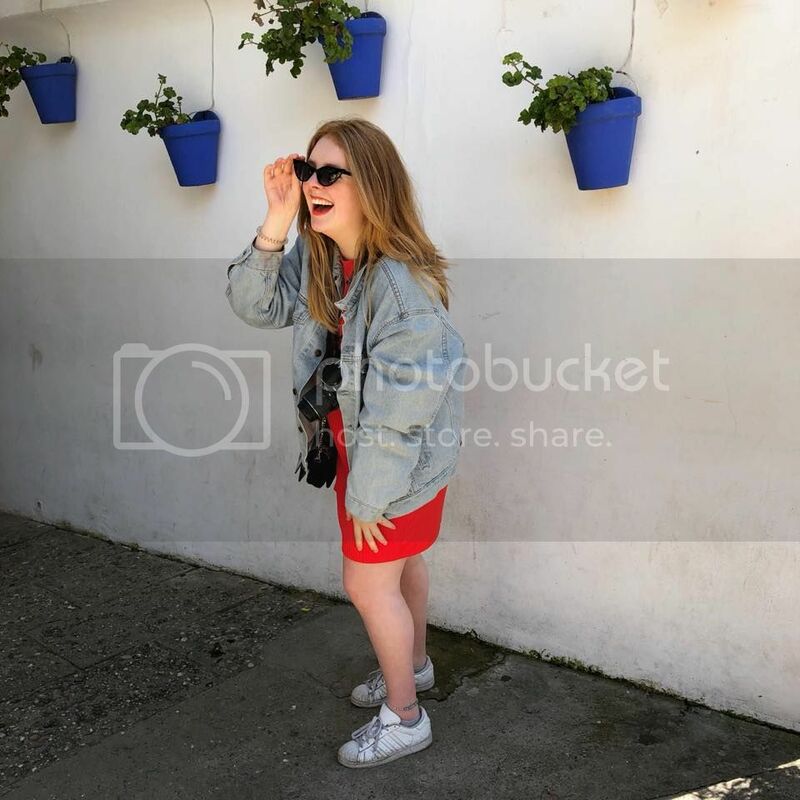 (Make sure to give her a big fat follow) I started this blog a few months ago just as something to do and because in recent years I've started to develop a real love for fashion, beauty and journalism. I don't get hundreds of hits a day and I still don't really understand this whole blogging stuff but I still appreciate being nominated for this award. If you could move to another part of the world where would it be and why? Probably the USA. I really want to move to London for university but after that I'd love to spend a couple of years in the USA, hopefully a while in New York City and a while in California. But anywhere with sun would also be nice. What is your favourite type of vegetable? Name 3 of your favourite beauty products you could not live without! Benefit's They're Real Mascara is possibly my favourite product ever. I also couldn't live without liquid eyeliner: eyeliner flicks are one of my favourite looks. I've recently grown fond of a good lipstick so either my Illamasqua Matte Lip Liquid in Surrender or my MAC lipstick in Russian Red. Someone offers you a years supply of chocolate, a week in Ibiza and a personalized number plate for your car - which do you pick? Definitely not a personalised number plate: I'm not a fan of those. Although the year's supply of chocolate practically has me salivating right now, I love jet setting and a week in Ibiza sounds like the perfect treat. Mind you, it does depend on what type of chocolate is on offer. Throw in some Dairy Milk, Reese's cups and a box of Hotel Chocolat and I am in! Hermione from Harry Potter for sure. I am NOT a fan of Twilight, I find it so boring (sorry). I am also a self-professed uber huge (ex) Harry Potter nerd and I have no shame in admitting my love for it. Although I've moved on from the franchise, Snape will always have a place in my heart. I don't think I have one, but I've always liked the number 26. I like to sing and I like to think I can hit a note but I'm not a "singer". I had dance lessons every week from the age of four till eleven too so even though I'm out of practice I think I could still bust a move if the chance ever came about! I always think I'm more productive late at night. During the day I like to take it easy and indulge in my hobbies. But when it's 8 in the evening I can take my laptop upstairs and just sit for hours working on blog posts, homework, revisions or whatever needs doing. I definitely do more guitar practice at night. I've been learning French since primary school so although I'm not fluent I can get by. I also did Japanese at school for three years and downloaded an app to teach me Italian. Languages aren't my strong point but if I can continue with French I'd love to be fluent in it, or in any language. ^Top plugging for sure. To be honest I never even knew the store existed (sorry again) but after having a browse on the website I can definitely see a few pieces that I could very easily purchase. I made friends with my best friend after only a few days of nursery school on the basis that our middle names were both 'Rose"
2. What is one wardrobe item you couldn't live without? 3. What food reminds you of home? 4. If you could be any character from FRIENDS who would it be? 5. Who is your favourite music artist? 7. Do you prefer summer or winter? 9. What album would you take on a desert island? 10. Are you a fan of vintage fashion or not? 11. Favourite comedy series of all time? Well done to each of these blogs because they're all working so hard and very interesting!